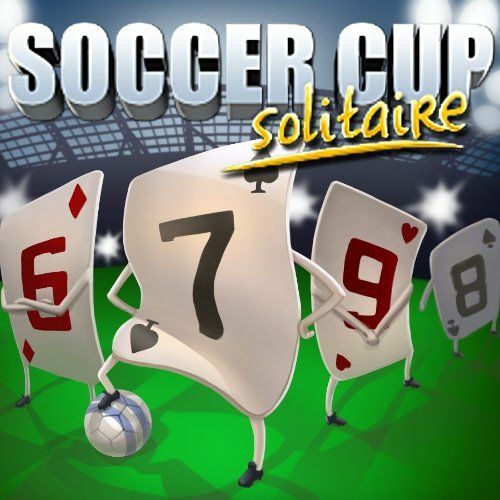 Soccer Cards is a football game that is played with cards. 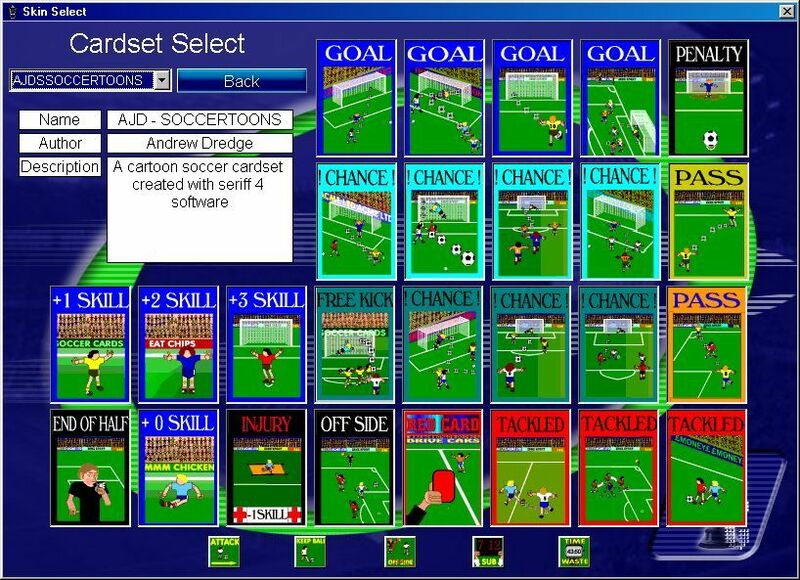 For each match there is 22 cards each of which depicts a situation in play such as goal, tackle, shot, pass, penalty etc. To win a game you will need luck but also a sense of strategy is required to be a good player. 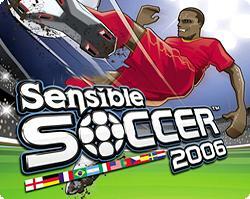 The game offers several game modes such as Career Challenge, Tournament and Friendly. There is also an Editor that allows you to create your own teams and tournaments or just modify those that are already in the game. Soccer Cards includes all teams in the top eight British football leagues and some international.